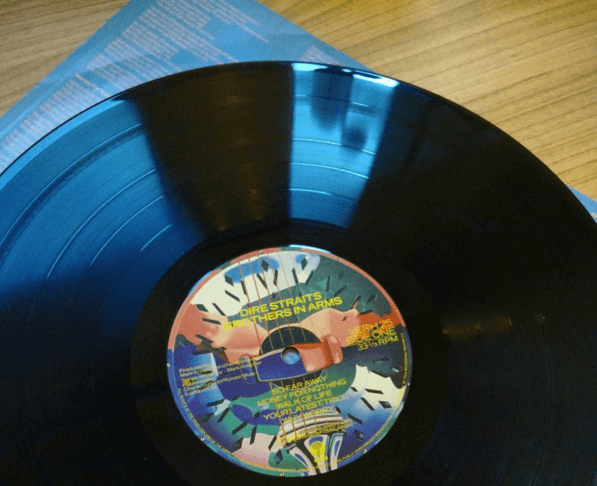 I’m getting really into blogging about music again, so today I’m here with another music-related post. This time I’m sharing my top five music experiences with you, in collaboration with independent online music news magazine Get To The Front*. It was so hard to narrow my music experiences down to five, but here they are… in no particular order! 1. 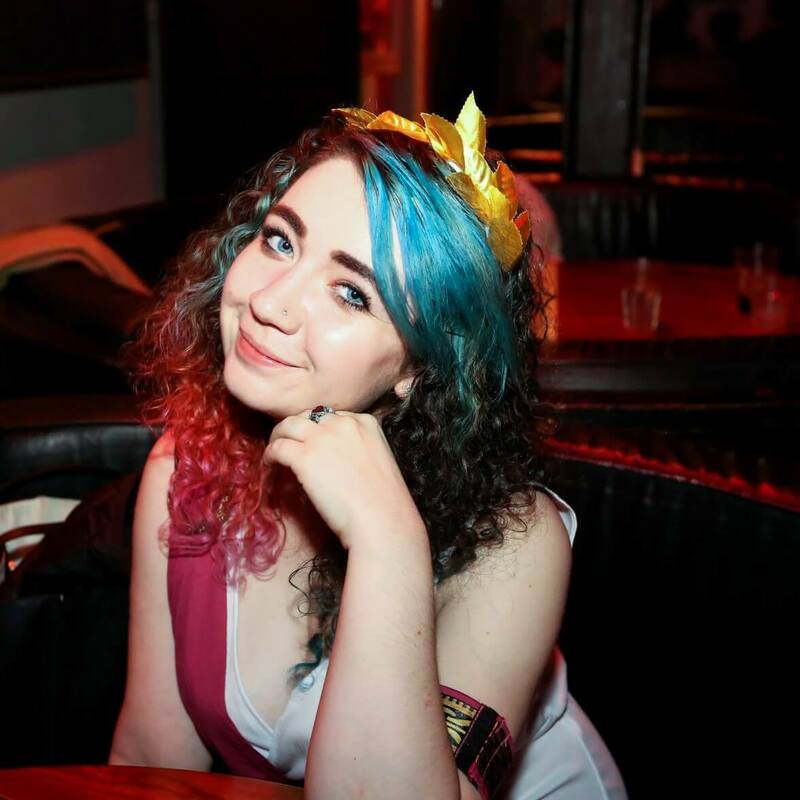 Singing on BBC Radio Devon – I’ve performed many times, including a Mozart aria at my school speech day (which was terrifying), but one of my favourite performing memories is when I got to sing Hallelujah by Leonard Cohen (R.I.P.) and a few other songs with my singing teacher and a couple other students on BBC Radio Devon. 2. 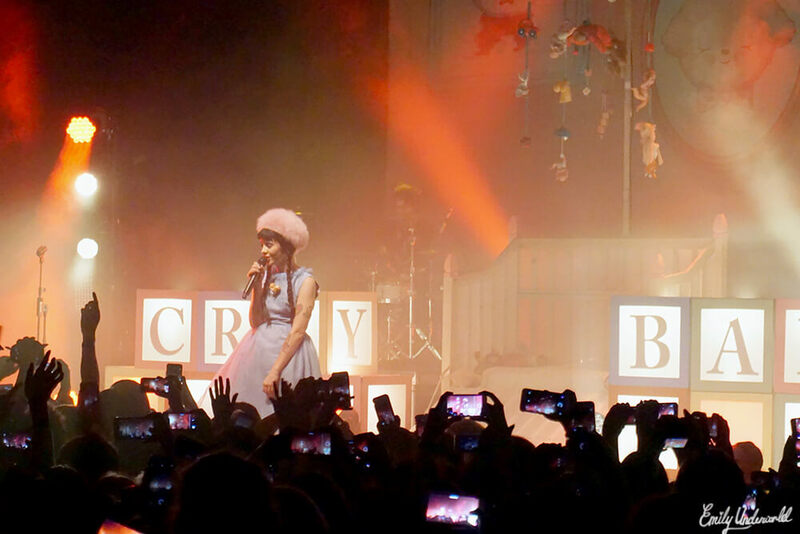 Melanie Martinez – not only did I go to Melanie Martinez’s concert in the O2 Forum, Kentish Town in May, I actually got to meet her and got her to sign a cd for me! It was amazing, she is so lovely and I had an amazing time. If you want you can read my blog post here, or watch my YouTube vlog here. 3. 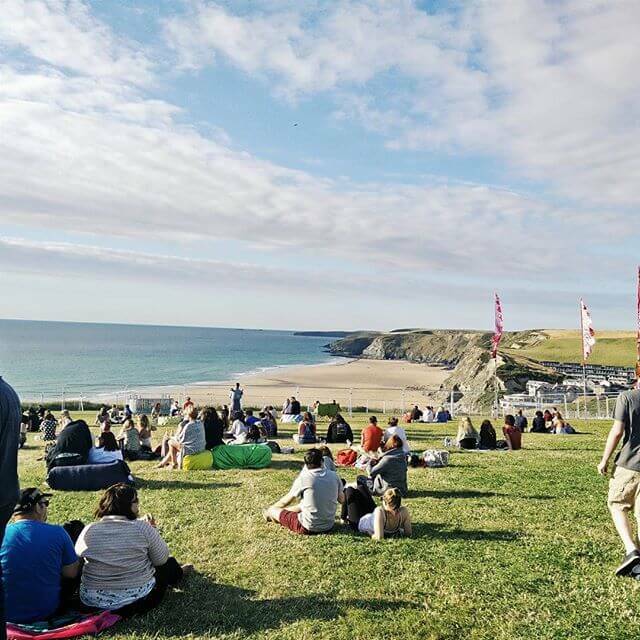 Boardmasters Festival – Last summer I went to Boardmaster’s festival in Newquay, Cornwall. It was so much fun, and I got to see some awesome bands including Bastille. This is the only festival I’ve been to so far, but I’d love to go to Download one day! 4. 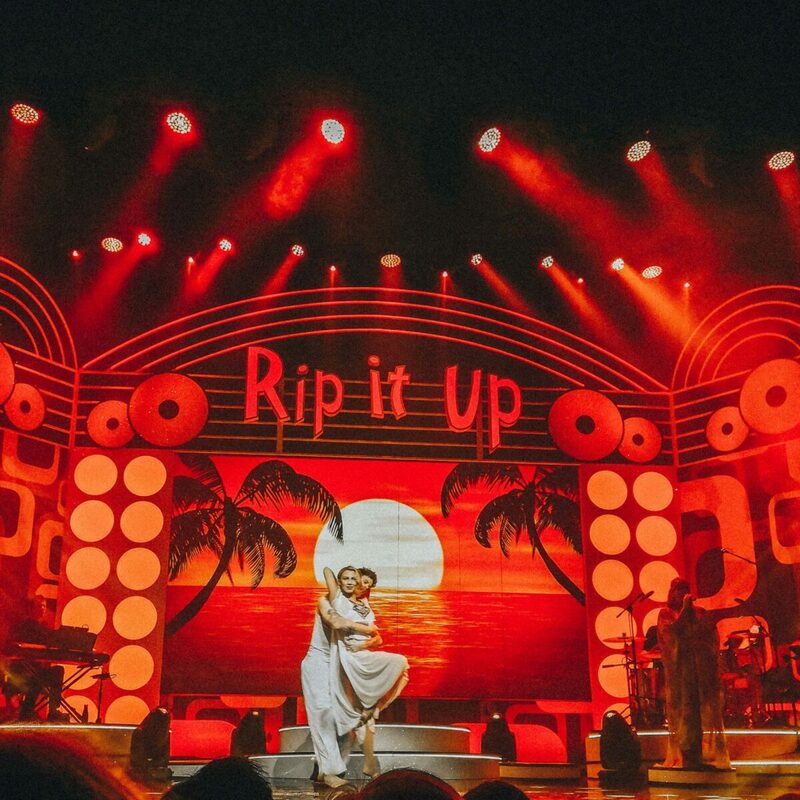 West End Musicals – okay this is kind of cheating because I can’t decide on one specific musical, so I’m just going to say every time I’ve seen a West End musical. The Phantom of the Opera, Les Miserables, The Book of Mormon, Let It Be (video here) and Sunny Afternoon (blog post here) are among the best musicals I’ve seen in the West End. 5. 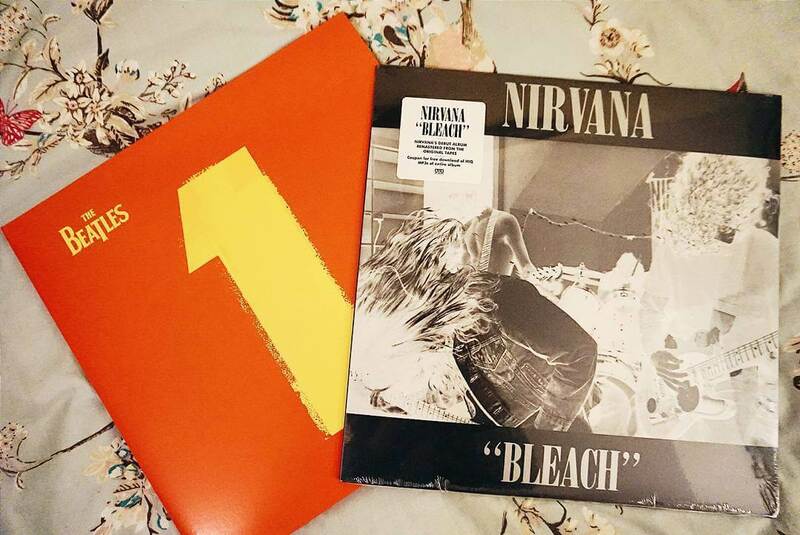 Listening to Nirvana & The Beatles on vinyl – I started my vinyl collection in my first year of university, and listening to The Beatles and Nirvana records for the first time is definitely up there in my ‘top music experiences’! 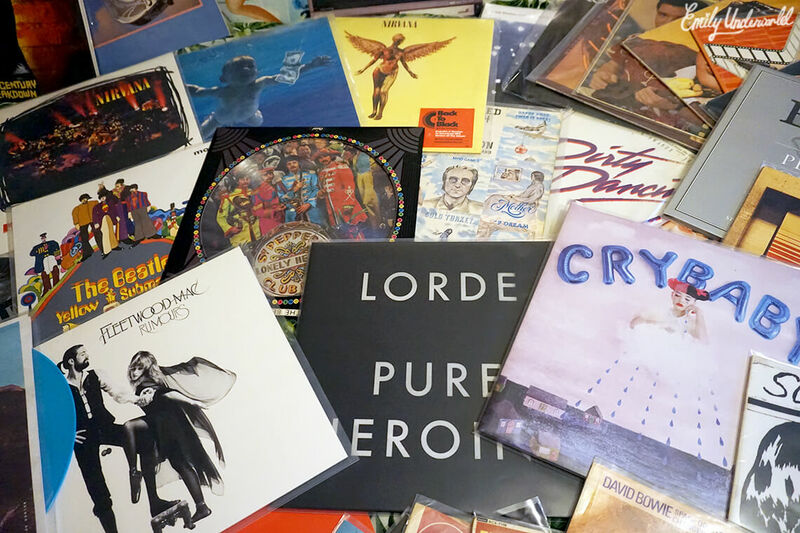 I’ve amassed quite a vinyl collection now, I have a blog post and video of it if you’d like to see what I have so far. Of course I have SO many amazing music experiences, and many more to come, so it’s impossible to just list five really! I have tickets to see The Pretty Reckless in January, which I’m really excited for. What are your top music experiences? *This blog post was in collaboration with Get To The Front, all opinions are my own. Make sure to check them out for the latest music news! Next Next post: Flat Lay Photography Tips!